MEGHAN MARKLE and Prince William will marry in May. The 36-year-old Suits actress has been welcomed to the Royal Family with open arms – but will she be given one important royal honour? 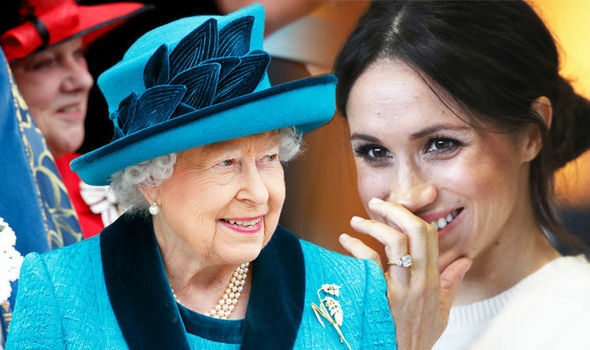 Will Meghan be allowed to wear the Queen’s jewellery like Kate Middleton?